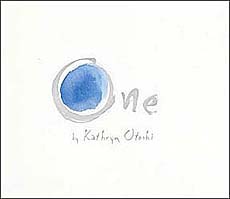 A lovely, rhyming tale about how even the smallest girl in the smallest grade can affect positive change in her environment. Sally McCabe may be small and often overlooked, but she notices everything. And a lot of what she notices, she doesn’t like until one day she decides to speak up and find her voice. 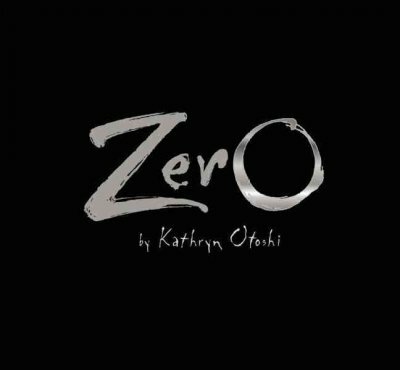 Gearing up for Pink Day I have been reading Kathryn Otoshi’s books, One and Zero. Blue is being picked on by Red, who gets bigger and bigger the hotter he gets. The other colours like Blue, but they just can’t stand up to Red. That is until One comes along and speaks up for himself, inspiring all the other colours to do the same. Will Blue find the courage to stand up for himself? And what will happen to Red? Read One and find out! Provides language to discuss complex issues with younger children, but deep enough to use with older students.